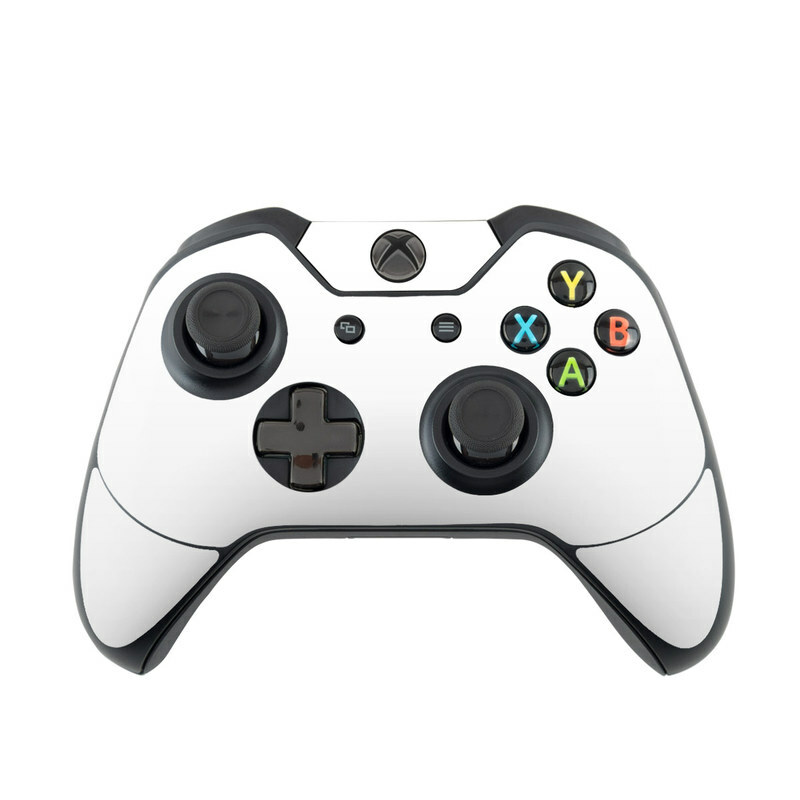 Okay, so it looks like the livery case and controller mods for the Xbox One and PS4 will be huge this generation. Last generation, skin-mods were big but not big like this. 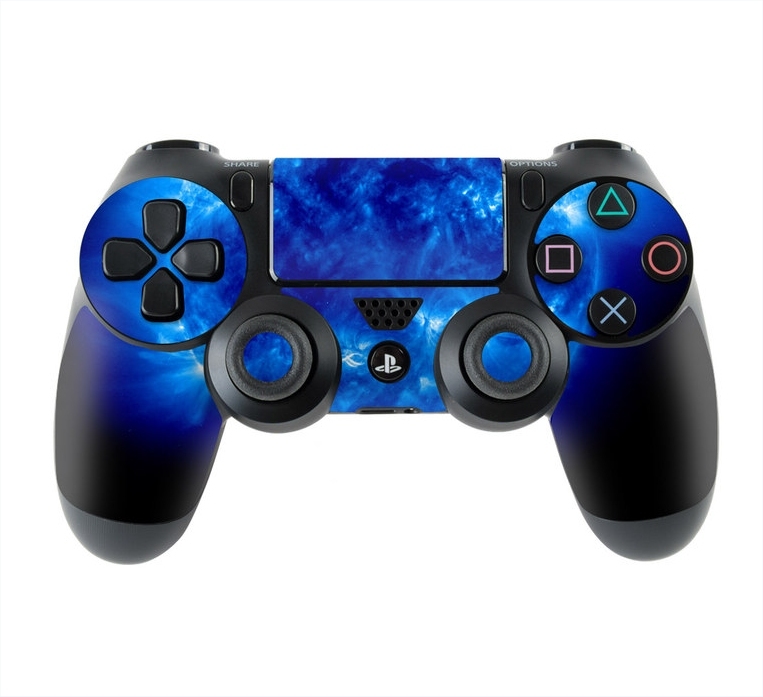 There's a collection of awesome new modifications available for the Xbox One and the PlayStation 4 over on a website called DecalGirl, tipped off to us by one of our readers. We're not just talking some standard-fare skin jobs that includes a splash of color here or there or some palette swap that warrants a smirk and a head nod. No, we're talking full-blown 'R' rating-style responses when you lay your eyes on some of the mean beasts that litter the pages of the website link I just posted above. 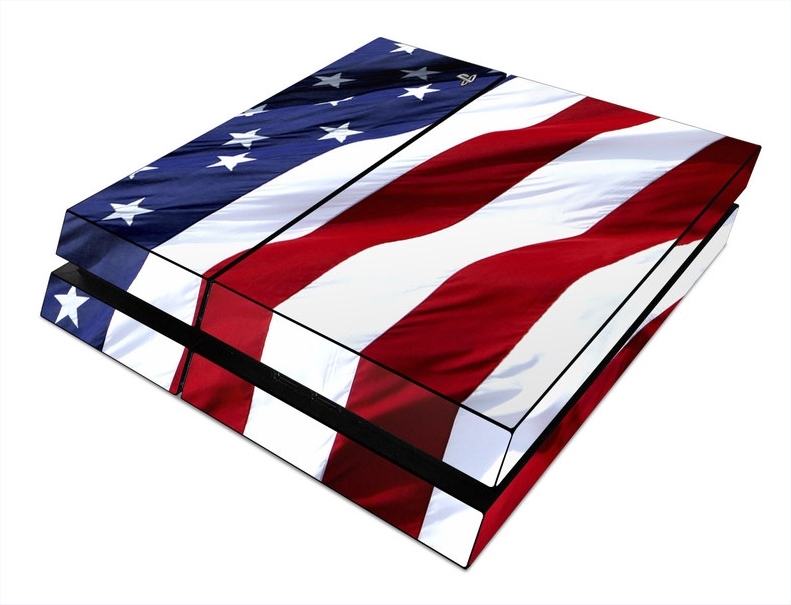 In fact, Decalgirl offers a keen solution for one of the PlayStation 4's biggest problems... it's not 'Murican enough. With that skin above you're looking at a full blown 'Muricanism transplant. You get all the red, white and blue patriotism from a Japanese-made – though technically, it was assembled in China by the bloody hands of over-worked school kids – device cloaked in the powerful livery of old glory. Of course, there's no way to know for sure that such a livery would result in increased sales for Sony... but it sure as heck might work for the Xbox One. 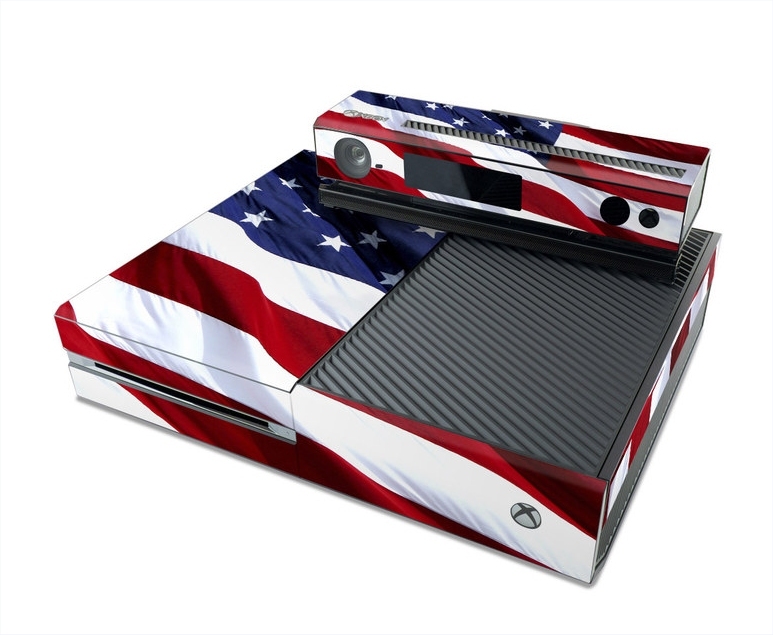 Check out this Fourth of July-worthy 'Murican paint-job on Microsoft's American-made muscle console. If that doesn't get the beer put down and the barbecue poker put up and the wallets dropping on the counters of the local Best Buys, I don't know what will. But it's not all about nationalism over at Decalgirl. Oh no, there's some reverse psychology going on over there as well. 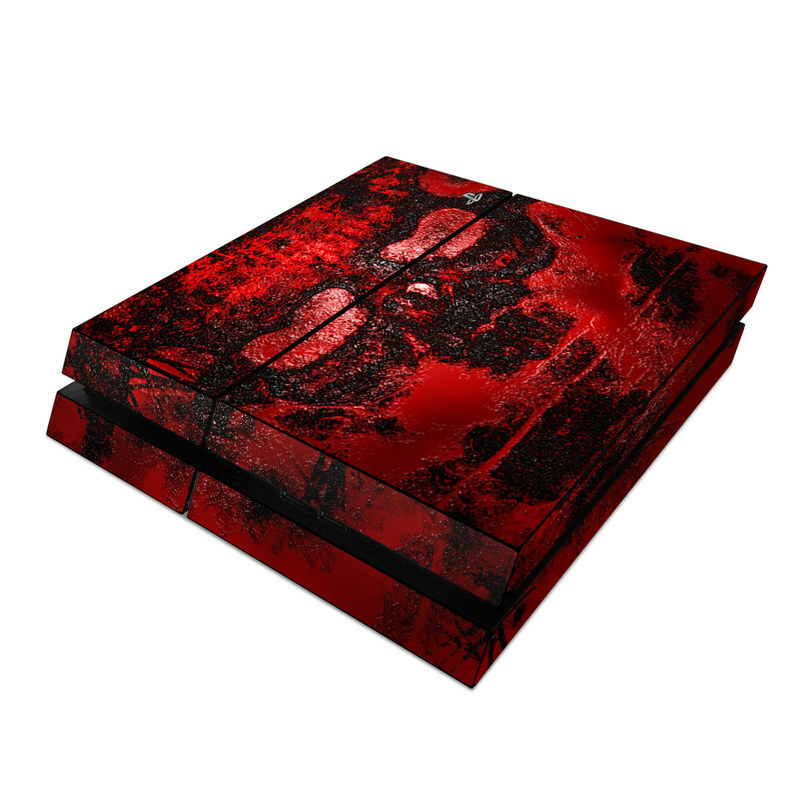 The PS4 has a Gears of War style livery that will make some Xbox fanboys spin their heads like they were some kind of possessed little girl from the Exorcist. 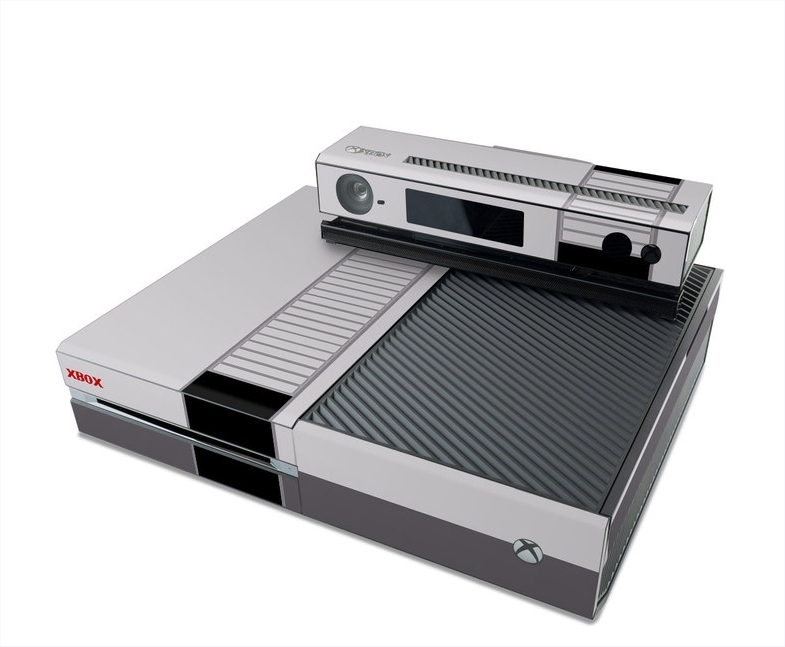 A retro NES livery gives the Xbox One the true VCR look it always needed to embrace. 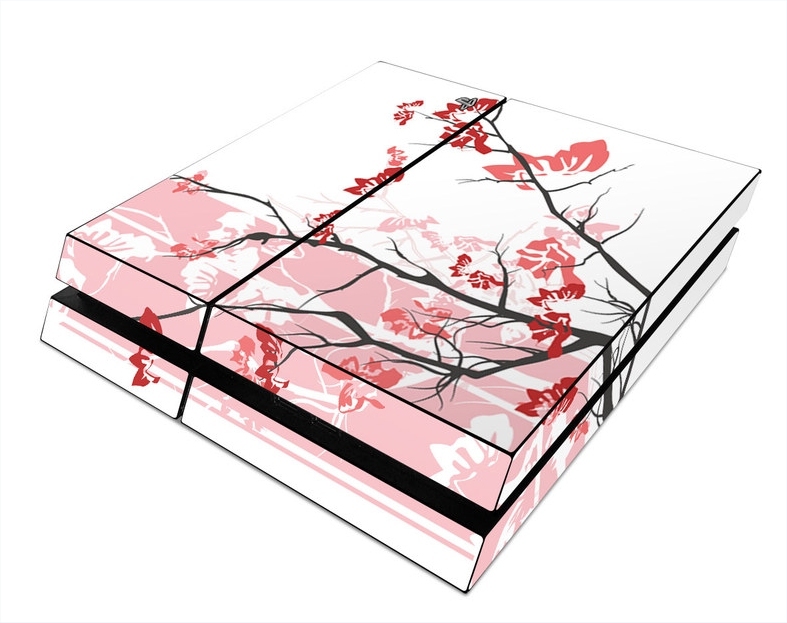 There's a some colorfully tranquil decals that will certainly help the feng shui around your entertainment center and there's even some fine art and photography based skins to really help your console stand out from the rest of the herd. I can definitely say I'm thoroughly impressed with the selective options made available on the site. 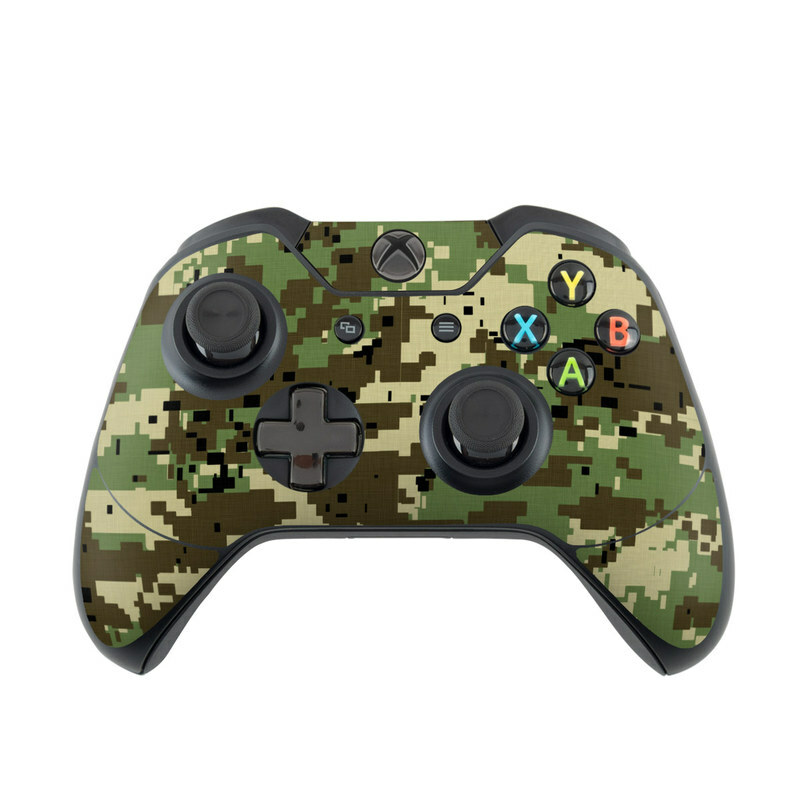 Of course, this doesn't diminish the value of other places such as iCarbon or Controller Chaos – in the latter's case, they make custom modded controllers, so if you want more than just a skin-job you might still need to take them up on their services. 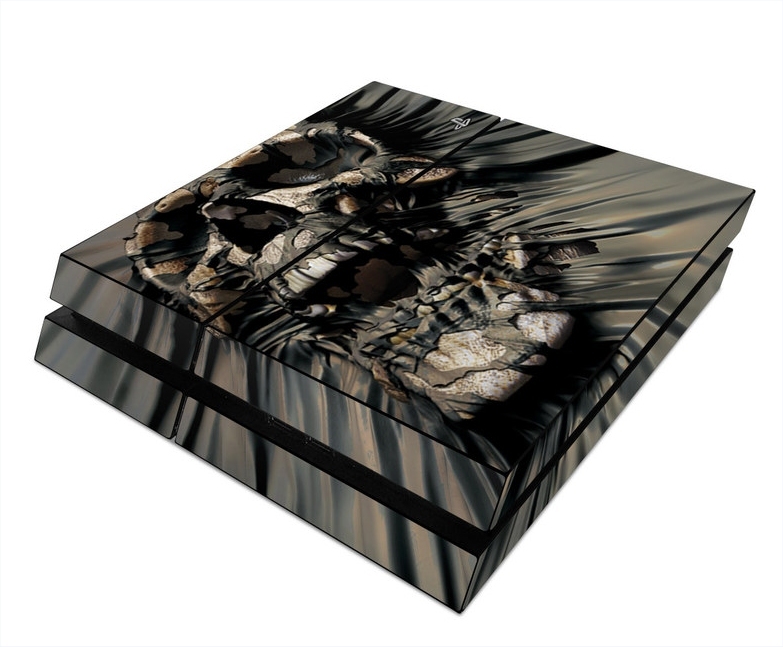 Still, if you're looking for cheap skins and affordable case mods, you'll definitely want to check out the official Decalgirl website.